When do ‘turning points’ become a death spiral? I have been hesitant to write anything about Mashal Khan lynching. What can be said that has not already? Not only this time, but the time before? And the time before that? 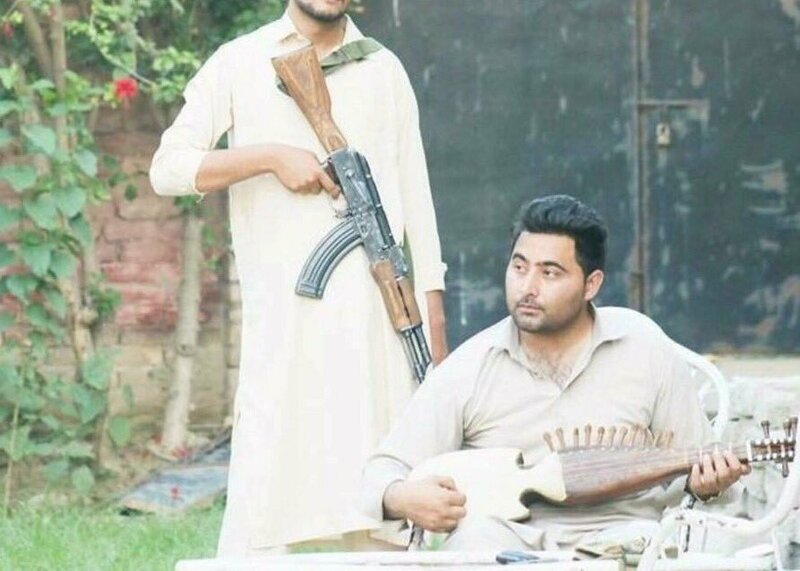 Some are expressing a ‘cautious optimism‘ that the strong reaction against Mashal Khan’s murder coming from certain quarters of society points to a ‘turning point’. But three years ago, we were told that the bloody APS massacre was a ‘turning point‘. Since then, we have witnessed many ‘turning points’. Sabeen Mahmud murder was a ‘turning point’. Safoora Chowk bus attack was a ‘turning point’. Sehwan blast was a ‘turning point’. Lahore Easter blast was a ‘turning point’. These are just a few examples. The problem is so deeply rooted in society that even the defences of Mashan Khan cannot challenge it. So many are arguing that he did not ‘deserve’ lynching, but inside this defence is the acceptance that someone does deserve it. That the violence and hatred is not the problem, only the problem is that the wrong person was targeted. Zarrar Khuro describes this cancer perfectly. We have nurtured our own disease, have fed this cancer of the soul, this cancer which has a mind of its own; this cancer with purpose. The fault lies with a society that sups on hate and willingly butchers its own children at the devil’s altar, mutilating their bodies and crushing their skulls like some kind of ritual sacrifice. And so here we stand, bending over backwards to ‘prove’ that he was not a blasphemer, that he was a ‘good’ Muslim and did not deserve the fate that should, by implication, be reserved only for the not-so-good. But none of that matters either, because evidence is accusation, is a death sentence to be carried by public acclamation in some dark, murderous perversion of democracy. Our dilemma can also be found in our debates about blasphemy laws themselves. Over and over again we see cases where innocents are tortured and killed due to blasphemy accusations. Most often these are not tried, sentenced, and executed by the state. They are accused and lynched. Yet the debate is always about how to ‘prevent misuse of blasphemy laws‘. But what law is it that was misused in lynching of Mashal Khan? What law was misused in the lynching of Shama and Shezad? What law was misused in murder of Salmaan Taseer or Sabeen Mahmud or Rashid Rehman or any of the others who have been killed not by any law but by lawlessness? 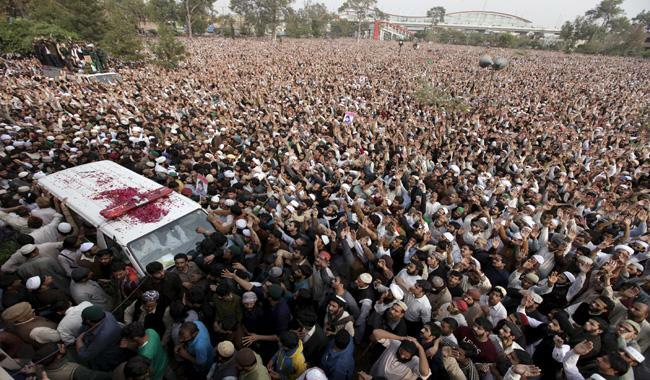 State institutions have been strongly pushing the fight against blasphemy. From government to judiciary to even ISI, all institutions have been promoting the narrative that blasphemy is a major problem of Pakistan. Political leaders tell us that the offence of blasphemy is ‘unpardonable‘ while Mullahs threaten ‘dire consequences‘ if anyone dares try to reform the laws. What did they think was going to happen? The solution, we are told, is to also give death penalty to those who misuse blasphemy and take the law into their own hands. But in the most famous case fake blasphemy killing, the killer was given death penalty and hung. It did not make him a warning for our society. It made him a hero.